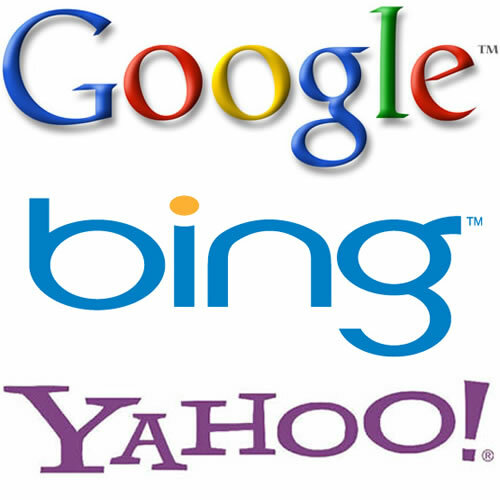 Search engines are a wonderful tool, for many, it is the gateway to the internet, while for a few it is even seen as the internet. These days queries are being lumped into search engines at a rate of over 40 000 searches per second and not all of those return the results you may be looking for. Is that the search engines fault, or are you being too broad and expecting too much from Google and Bing, they do not mind readers you know? So if you'd like to improve your searching ability, try making use of search operators. What is a search operator? By definition, a search operator is a character or string of characters used in conjunction with a keyword to build a refined search engine query to narrow the focus of the search. In lamens terms, it's a search filter and can be pretty useful, especially if you're like most who refuse to visit page 2 of search results. This is the operator you use to find which sites search engines feel are similar to another and is a great way to find out who your organic competitors are. Others use this feature to discover other possible sources that could link to you by providing a site that links to your content. Example - related:nichemarket.co.za These are the most widely used and basic search parameters any self-respecting web searcher should have in their arsenal, there are a few more techniques we will take you through at a later stage. We hope you learned some great new ways to find better results in the future. Is An IEO a Stop-Gap Solution For ICOs?